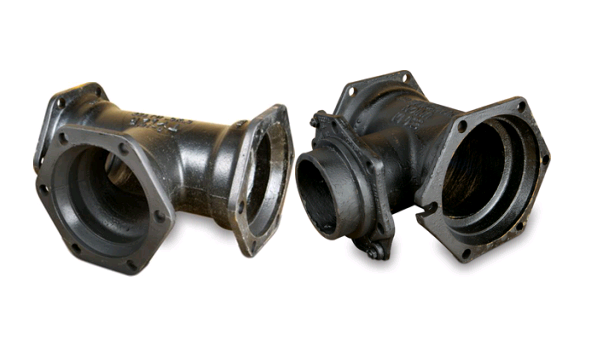 Sunrise Foundry is Located in Ningbo, China, Specialized in manufacturing and exporting castings for water, sewer, drainage, telecommunications pipeline and industrial castings. 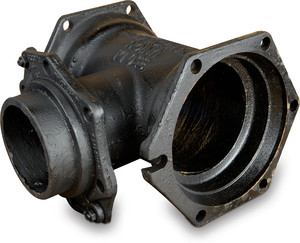 Products are mainly including ductile iron pipe fittings, couplings, valves, manhole covers, bollards, and OEM products in different materials, sizes and technical processes. We rigorously implement our criteria for product quality, economic, efficiency and delivery dependability with respect to our clients. Fixed flange and loose flange and mechanical joint and push in joint, and express joint, pvc socket, total 6 type joint. Various Bend, tee, reducer, duckfoot bend, collar, bell mouth, short piece, threaded flange, flange adapter, flexible coupling. Jointed by the bolts, nuts and sealed by the gaskets. You can get more information about Chinese market from us timely deliver. Special discount and protection of sales area will be provided to our distributor. A: Our prices are very favorable and competitive. Because of our best price, customers from all over the world come to purchase our products. A: Our Warranty is 12 month. 5. Can I request to advance the shipment? 6. Could you specially design and produce for clients? A: Sure, we have all kinds of professional engineers. We can design and produce special products according to customers' request. Such as: special size, special control, OEM, etc. 7. What’s our main market? A: Our main market is African, Middle East Countries, South American, Asian. 100% T/T, 30% in advance, others before shipment, L/C.